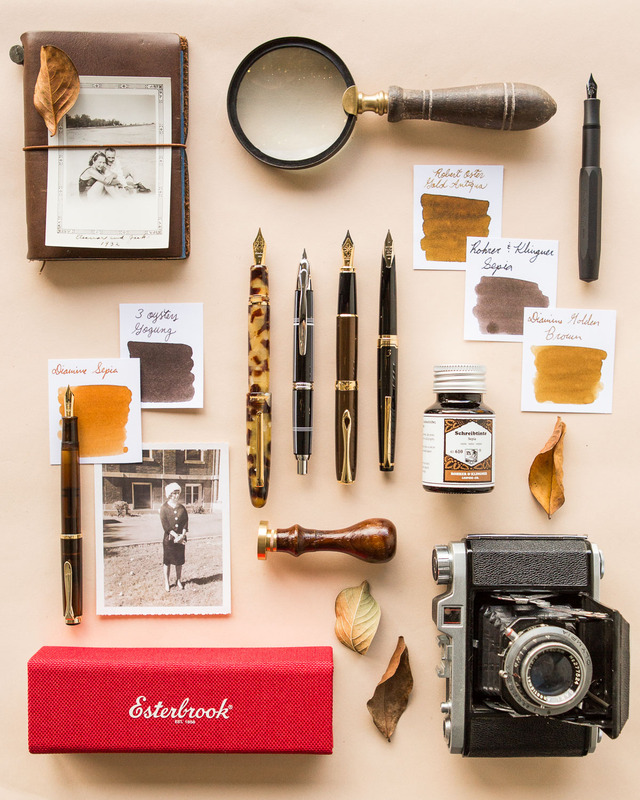 We’re taking a trip back to yesteryear in today’s Thursday Things. 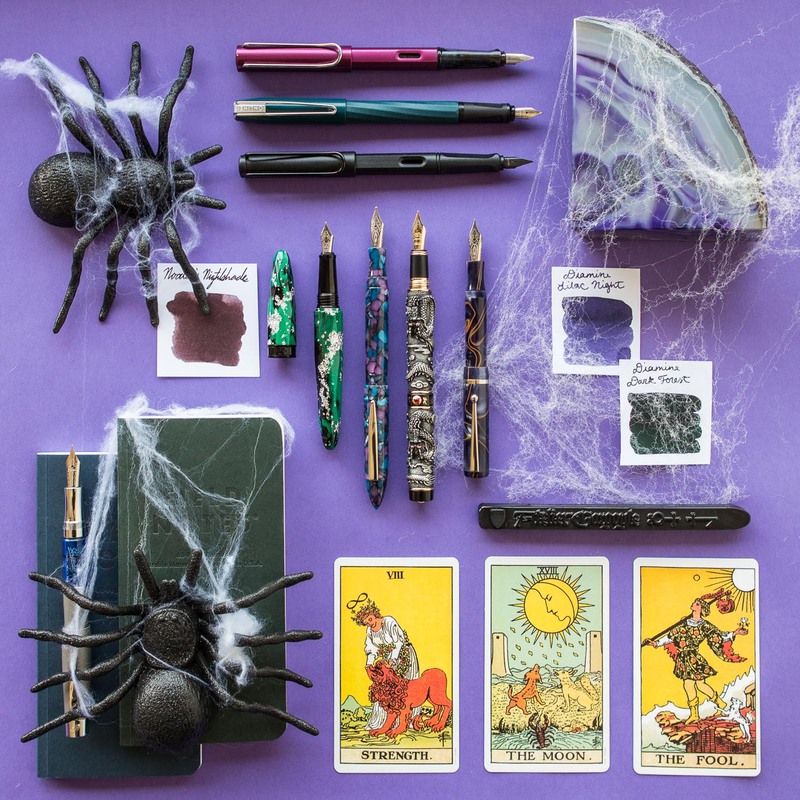 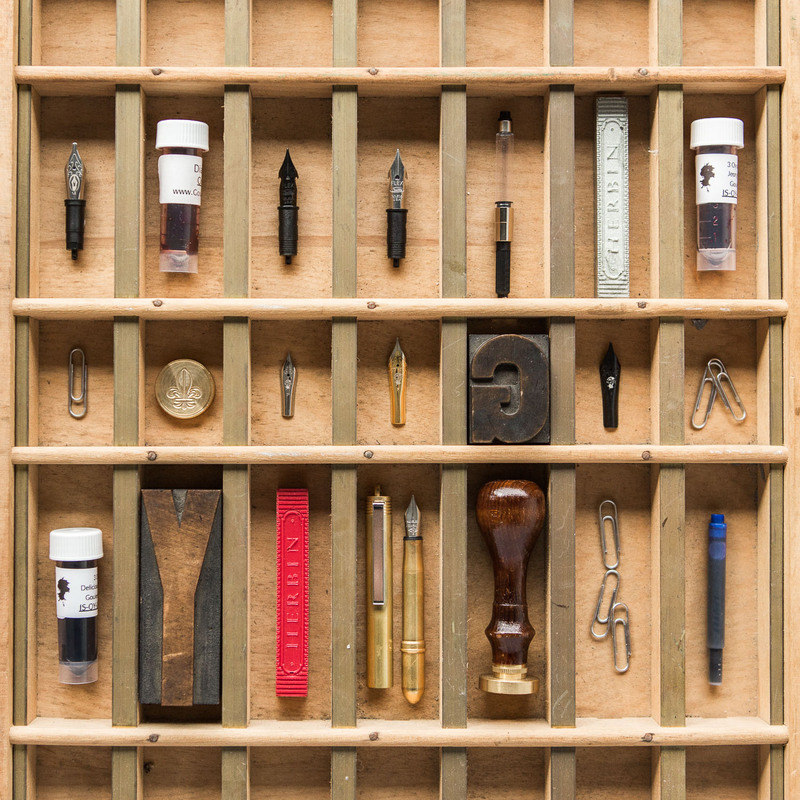 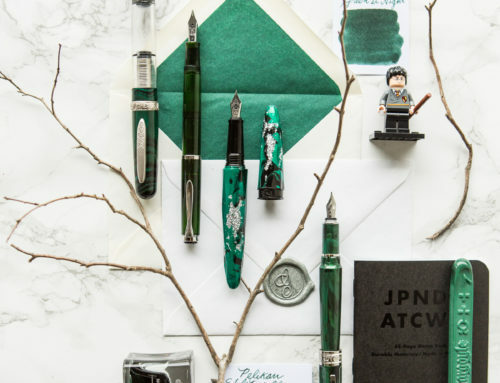 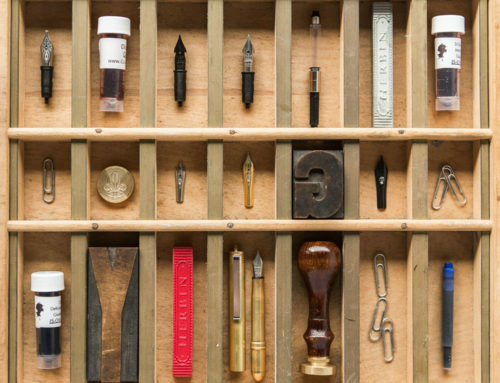 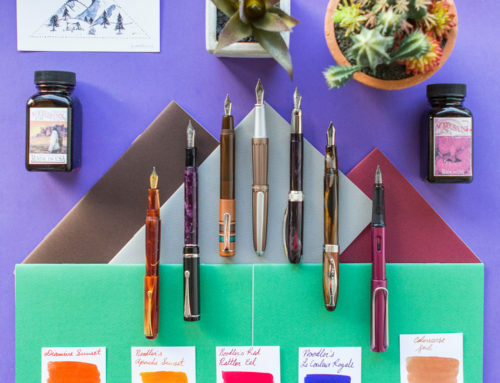 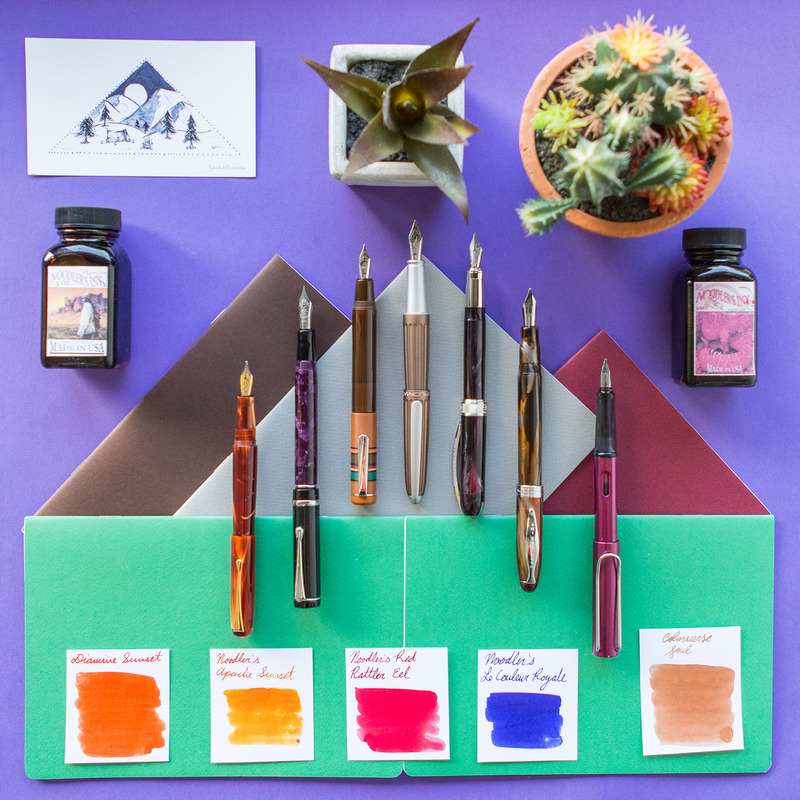 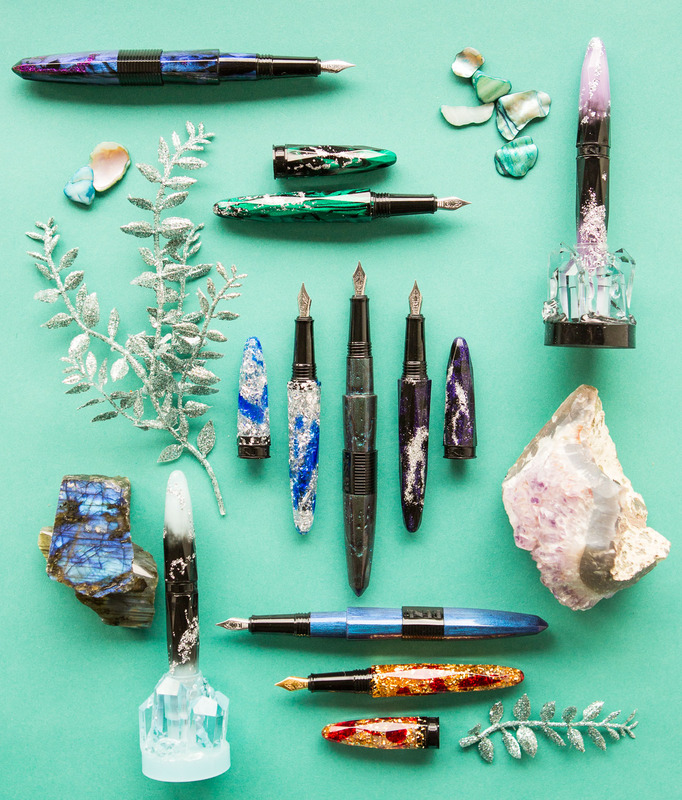 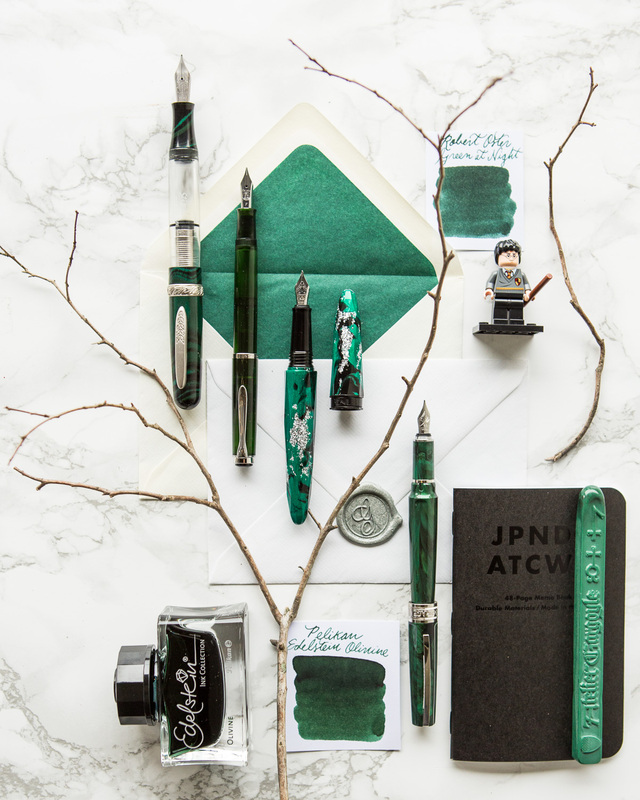 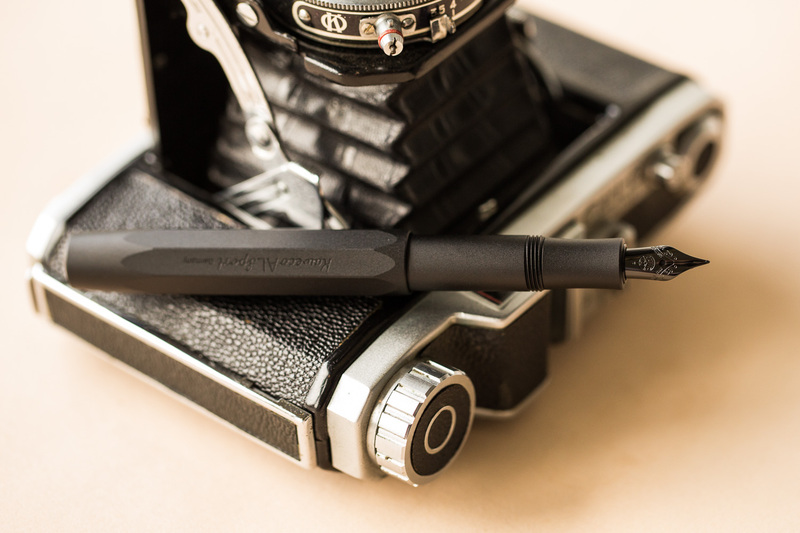 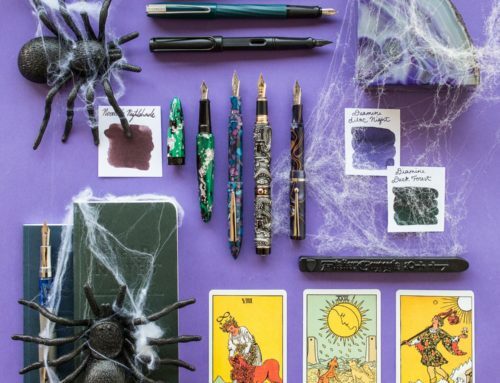 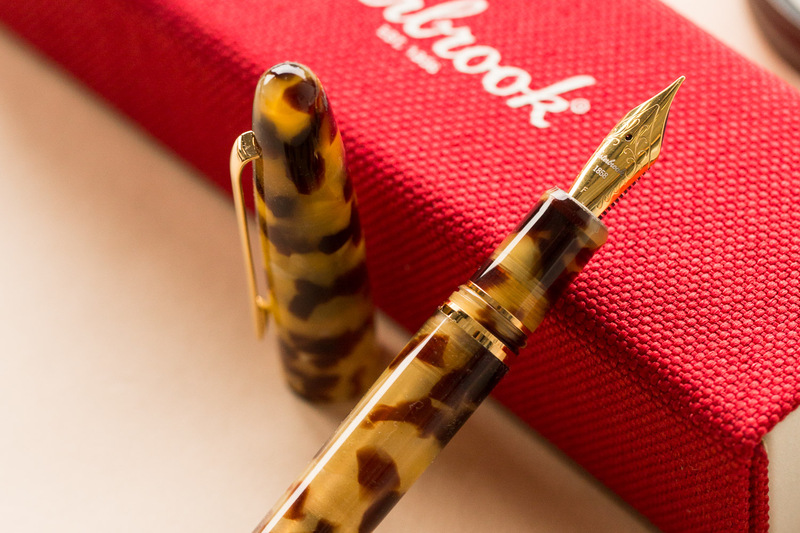 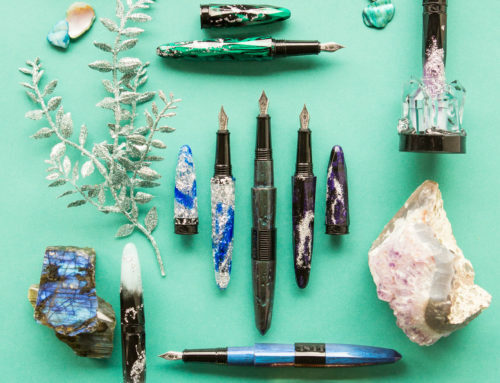 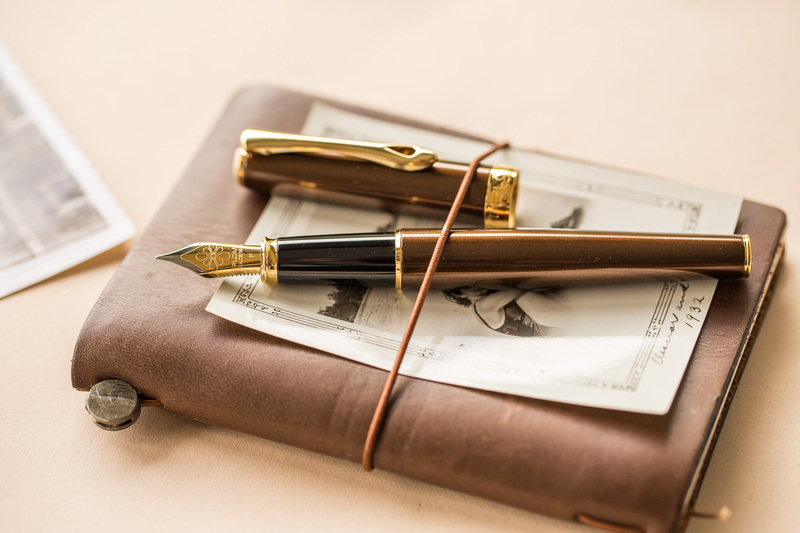 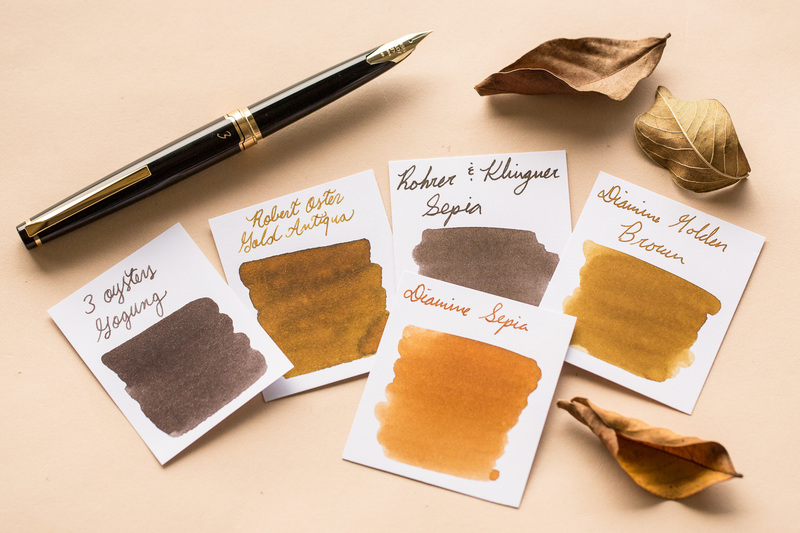 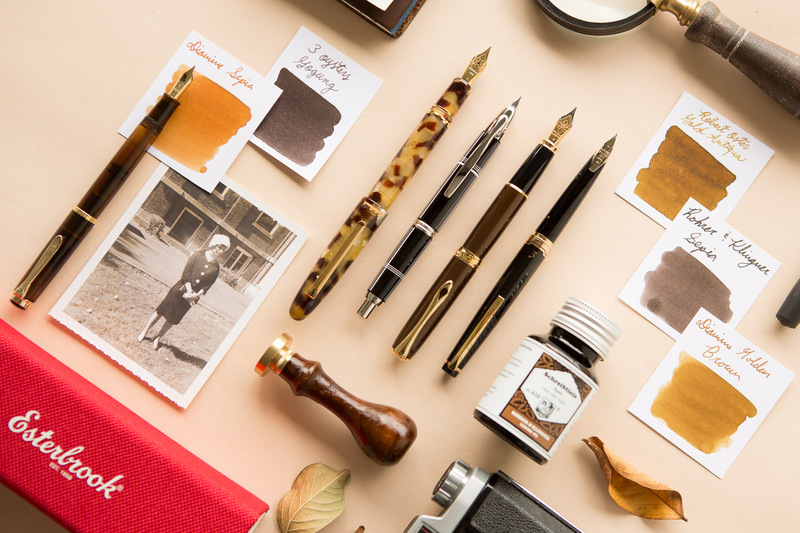 Inspired by the reintroduced Esterbrook line of pens, Thursday Things: Nostalgia features an assortment of modern products with that unique vintage appeal that transcends time. 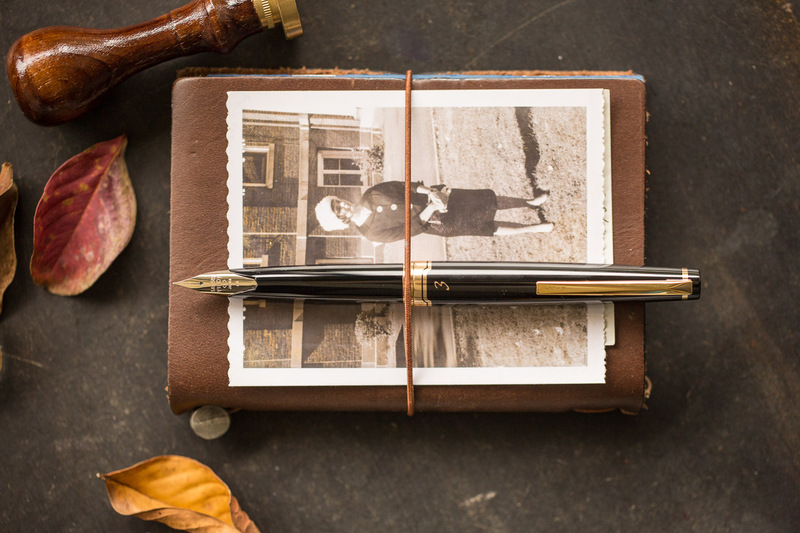 Put on a vinyl record, settle down at your roll top desk, and write your way back in time with the classic designs featured in Thursday Things: Nostalgia. 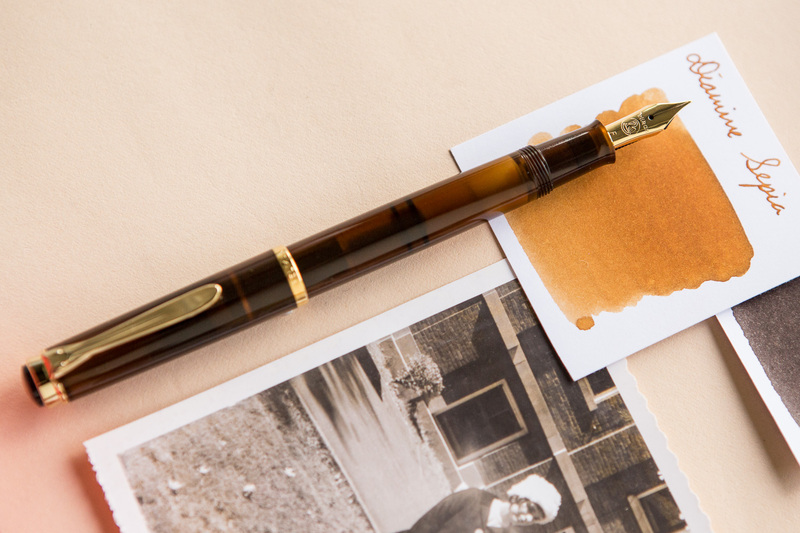 What’s your favorite vintage-inspired fountain pen?